The conference centre has taken a more modern stance. It has been fitted with latest conference technology, the majority of the furniture is also new, with some key items upcycled for the new space. The landing area has also been refurbished, making for a refreshing cocktail experience between breaks for delegates. 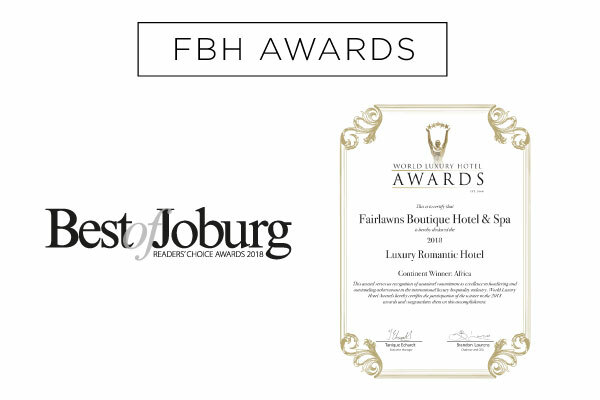 As the year draws to a close, I would like to once again thank you for choosing Fairlawns Boutique Hotel and Spa as your Johannesburg boutique hotel destination in 2018. Your support has allowed us to evolve our food and beverage offering as well as open the new Spa at Fairlawns expansion as an additional private oasis within the Hotel grounds. My team has been committed year-round to deliver memorable guest experiences and the results clearly show in the prestigious awards we have received this year. I thank each team member for being the heartbeat of our business. Most importantly, as a guest and supporter of the Hotel, I’d like to thank you for your continued support. Myself and my team wish you a joyful and relaxing festive season and all the best for 2019 and beyond. Watch this space, the best of FBH is yet to come – we have an exciting year lined up and look forward to sharing it all with you. The World Luxury Hotel Awards is a recognised global organisation providing luxury hotels with recognition for their world class facilities and service excellence provided to guests. 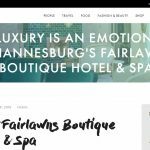 Fairlawns is proud to have won – Luxury Romantic Hotel, Continent: Africa. 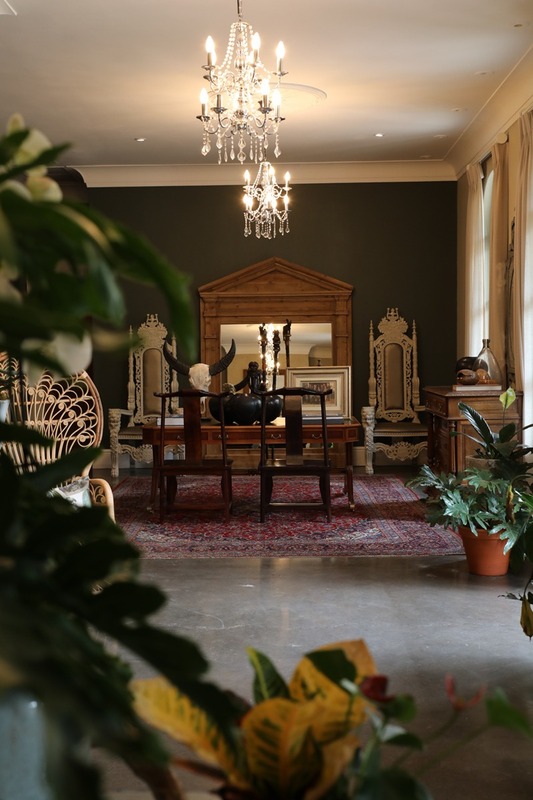 The annual Best of Joburg Readers’ choice awards celebrates Johannesburg’s best of the best. The survey gives readers the opportunity to votes for what and who makes living in the City of Gold so great. 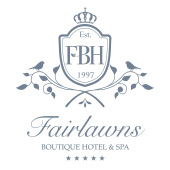 Fairlawns received the Best Boutique Hotel award, and proud to be recognised as one of the very best. 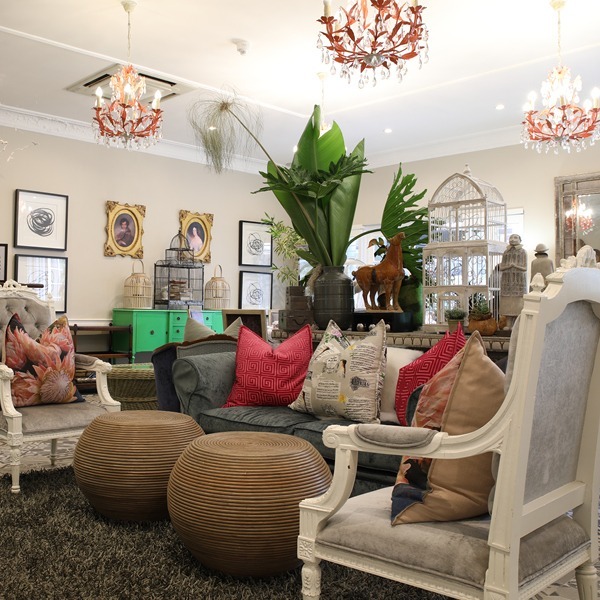 Fairlawns Boutique Hotel and Spa has also been voted amongst the top 25 hotels in South Africa by discerning international travellers, in the 2018 Tripadvisor Travellers choice awards. 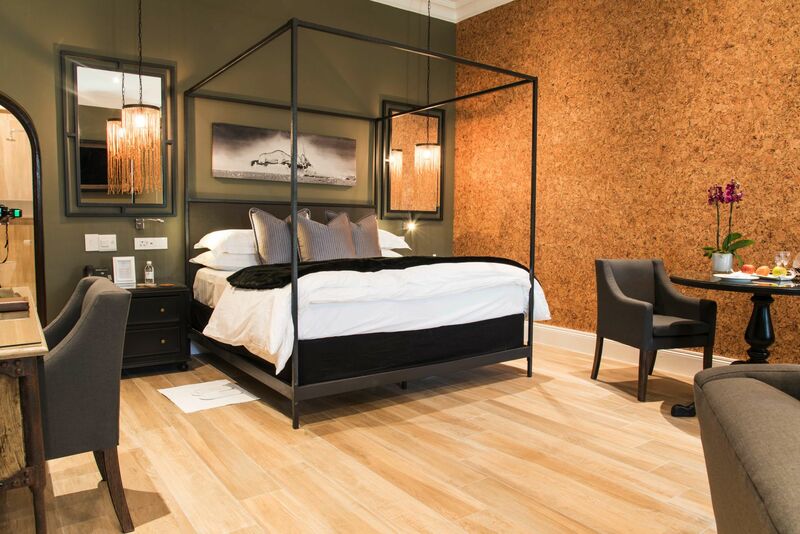 This elite honour is awarded to the top 1% of all hotels on Tripadvisor, and is based on reviews and opinions from millions of discerning travellers. Newly appointed Executive Chef, Jandri Niemand chooses only the best ingredients that each season has to offer, with a focus on creating bursts of flavour and depth of taste from a variety of textures. 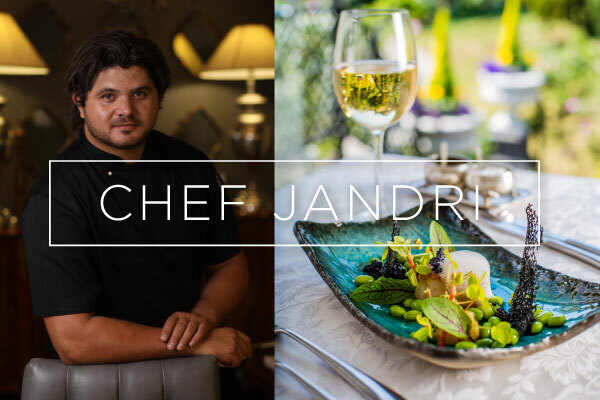 Jandri has created sumptuous new menus based on the variety of interesting dining spaces the Hotel has to offer, including five, seven and nine course menus that are hosted in “Into the Woods”, our elegant private dining room. 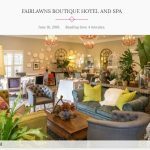 Fairlawns offers guests the perfect mix of fun and glamour in its dining experiences. On offer is a fabulous new breakfast menu that introduces exciting dishes like Brioche and “the Healthy”. We’ve also recently added a second monthly date to our now famous “Lazy Days and Lawn Blankets” picnic events. These events provide a sublime outdoor experience and have become a true highlight in the summer months from September to March. You are invited to bring your family and friends on a Sunday, to enjoy a delectable picnic menu with live entertainment out in the lush garden setting of the Hotel lawns. Watch our Facebook page for dates and details of each event. You are guaranteed a five-star dining experience in a beautiful environment no matter which dining experience you choose. FBH dining offers fun and flavour to engage the senses – tantalise your taste buds, see the beautiful surrounds, hear the tranquil garden sounds, and take in the aromas as you feel fantastic!